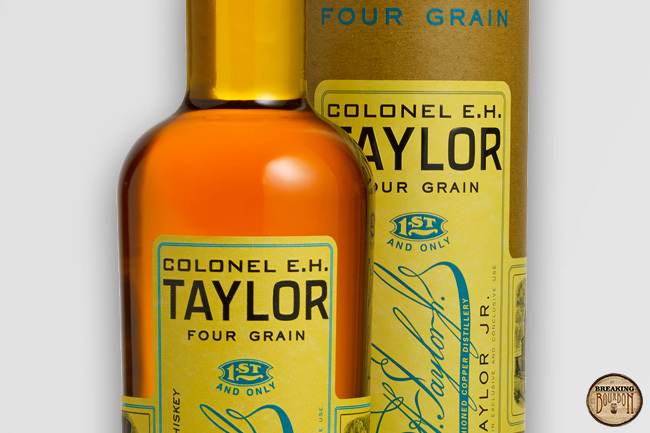 E.H. Taylor Four Grain is a Bottled-in-Bond (BiB) bourbon. To be labelled BiB, the whiskey must be the product of one distillation season and one distiller at a single distillery, aged in a federally bonded warehouse under U.S. government supervision for at least four years, and it must be bottled at exactly 100 proof. Additionally, the BiB label must clearly identify the distillery where it was distilled and where it was bottled, if different. A light but controlling floral and fruity overtone provides the base for the aromas. Hints of sweet berry, bubblegum, and vanilla lay over the elegant floral base. Very unintrusive notes of rye and oak are present, but barely make in impact. Overall very agreeable and pleasant, but hardly complex. Flavors lean heavily on the sweet side, but are well composed. Strawberry, cherry, caramel, and vanilla are all bundled together providing the backbone of the flavor profile. They may border on too sweet for some, but perfect for others. Most noteworthy is that they’re quite gentle and soft in intensity, striking the perfect chord of refinement and approachableness. Oak and rye spice make an appearance in the finish, and like the rest of the sip, are well disciplined. They don’t shout their arrival, but gently introduce themselves and quickly say goodbye. They provide a nice contrast to the sweeter side of the sip, and add a small bit of complexity that the bourbon is missing. 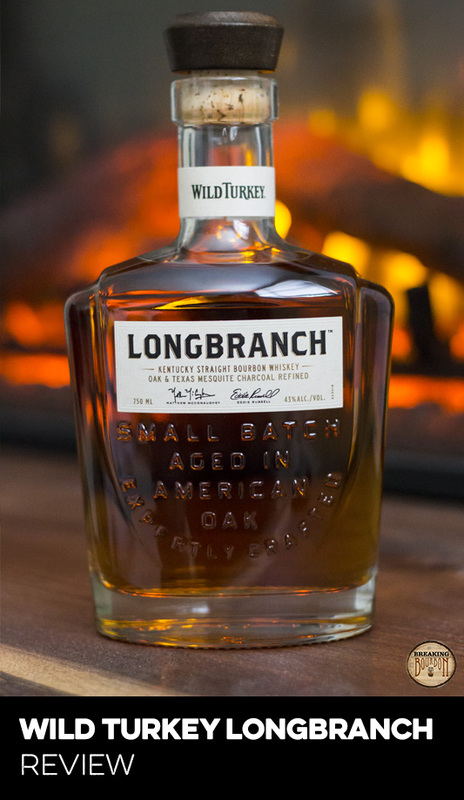 The slightest trace of heat also pops during the finish, but overall this drinks on the lighter side for a 100 proof bourbon. In the current climate of “gimmick bourbons,” a mashbill consisting of four grains is hardly new. Woodford Reserve released one in 2006 as part of their Master’s Collection. More recently, many craft producers have been experimenting with the idea. But because of limited distribution and marketing reach, most whiskey drinkers probably haven't had the opportunity to try them. What sets E.H. Taylor Four Grain apart from its craft counterparts is Buffalo Trace’s distilling expertise and the relatively high age of this product. In what could have been a muddled mess of flavors, Buffalo Trace managed to do the opposite. This release is actually quite disciplined with its flavors. Despite its lack of complexity, Buffalo Trace’s new mashbill shows quite a bit of maturity and uniqueness for being a first time release. With many limited releases hitting the market north of $100, Buffalo Trace continues to buck this pricing trend. It’s certainly a praiseworthy decision, but the current reality of limited release numbers counters any goodwill the company was hoping to gain by the move. 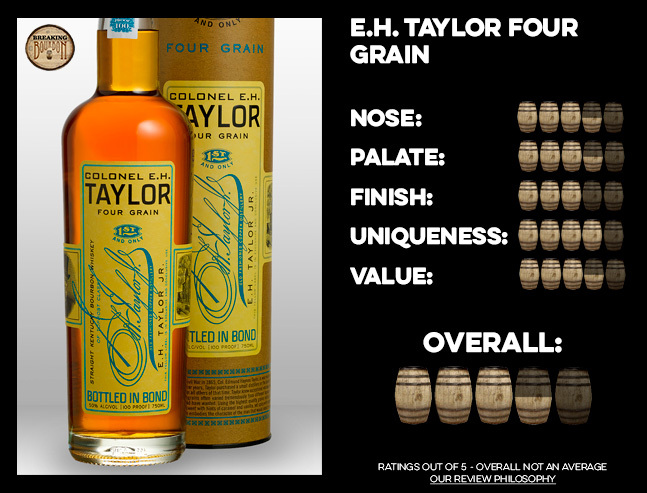 Taken as is, E.H. Taylor Four Grain is an excellent example of what a limited edition bourbon should cost and taste in 2017. The problem is few will have the opportunity to purchase it at its MSRP, but through and through, this is a solid bourbon for its MSRP. Comparably to other recent Taylor special releases, I would be willing to pay more for 2015’s Cured Oak, but less for 2016’s Seasoned Wood. 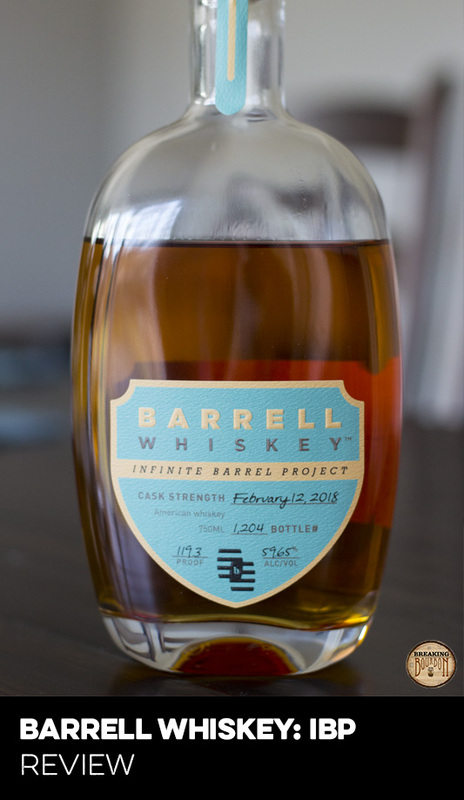 With E.H. Taylor’s other whiskeys (Single Barrel, Rye, and Barrel Proof) all costing in the same ballpark as Four Grain, it probably proves that this is priced on the low side for a limited and unique release. That said, it could probably sit comfortably in the $100-$125 range, but for what it is, it easily warrants a $75-$100 price range. This new mashbill from Buffalo Trace is a sweet and gentle affair, but what it lacks in complexity, it makes up for in enjoyability. With the lack of a benchmark and proven track record pertaining to four grain mashbills, it’s still a bit of the wild west for this particular playing field. What is an amazing four grain (or in particular these four grains) bourbon supposed to strive for? Should it highlight the best elements of each of the grains? Or should it strive for an interesting interplay between all of the different grains? Should a deep, complex flavor profile be the highlight? Is it too much to ask for all of the above? The answer might not be known until more hit the market and producers learn from each release. E.H. Taylor Four Grain certainly gets a lot right, but still has room to improve. Its sweet and gentle flavors make it a joy to drink. Its intensity is pitch-perfect. But there’s little trace of typical rye grain flavor characteristics, which hurts this bourbon. Because it’s so one-sided with sweet notes, its palate isn’t as complex as one would hope from a four grain mashbill. It’s also surprising being 12 years old, its age doesn’t leave more of a lasting impact on its flavor profile. With all of that being said, this is an admirable first edition of what I hope is the first of many more to come. 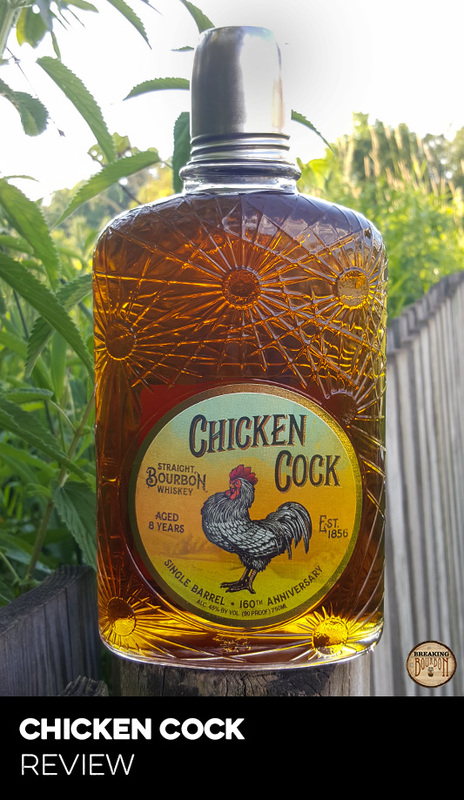 Buffalo Trace is definitely onto something here. I hope they have more resting in barrels and are able to learn and evolve each release and turn it into an annual release. For now, this is an interesting release that’s worth its asking price, and proves its worth taking a risk on something that’s unproven. The sample used for this review was provided at no cost courtesy of Buffalo Trace. We thank them for allowing us to review it with no strings attached.